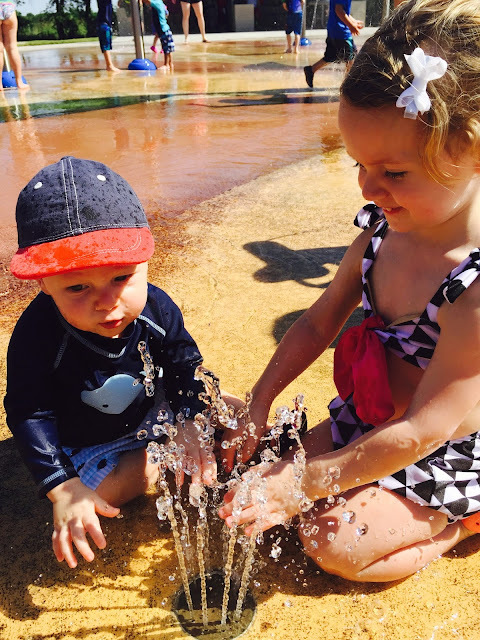 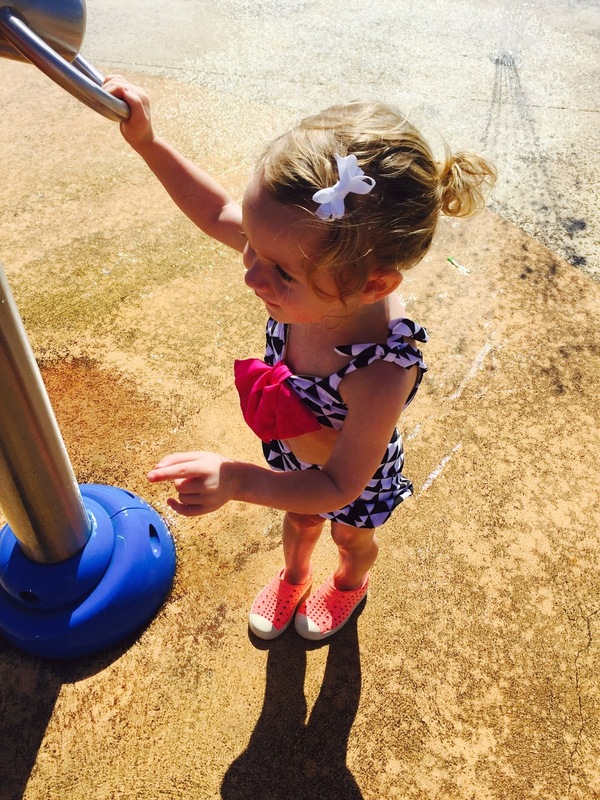 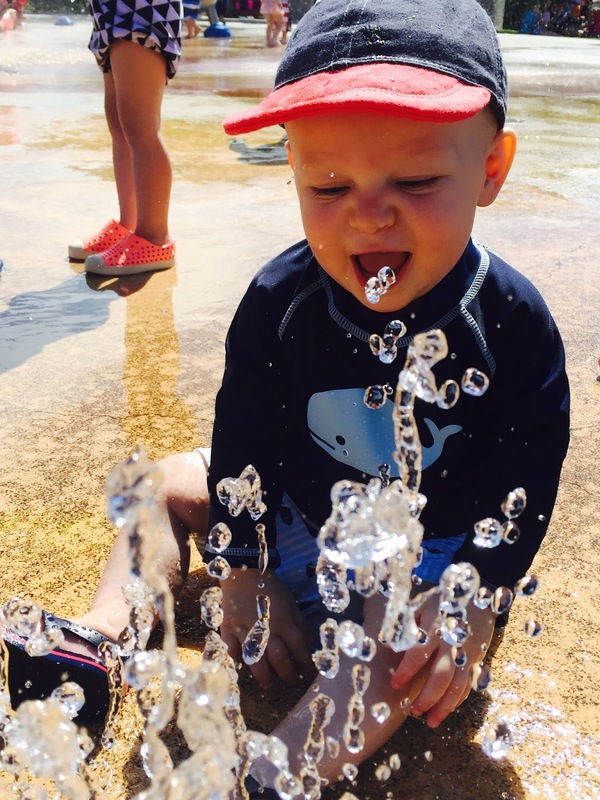 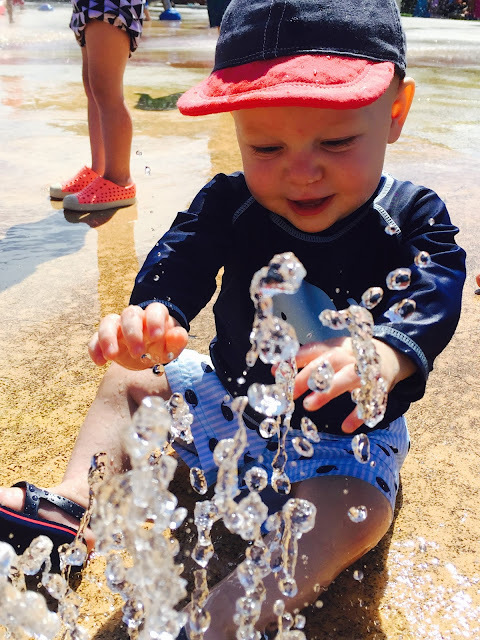 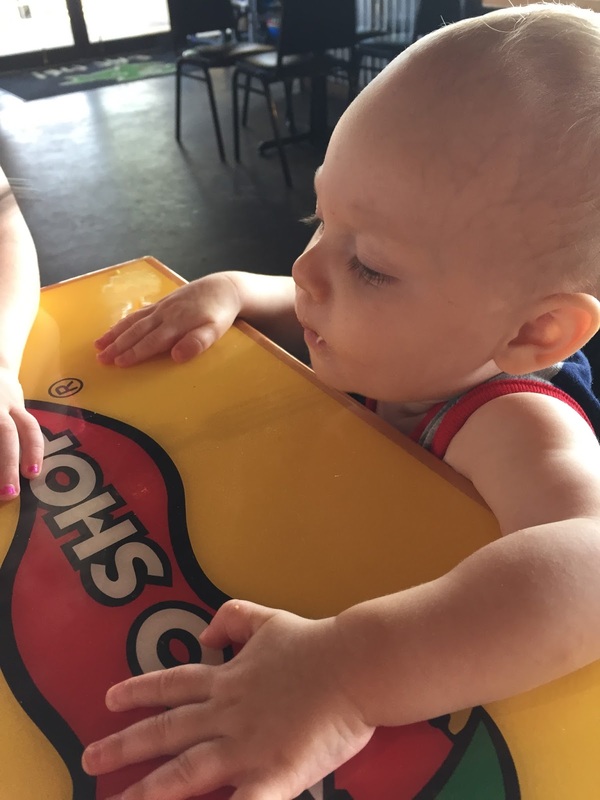 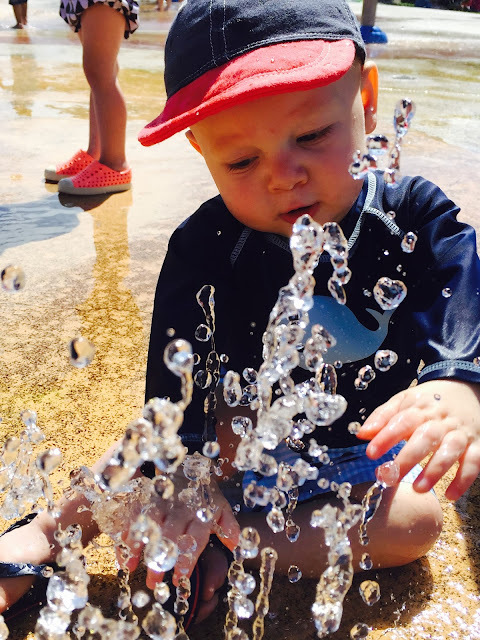 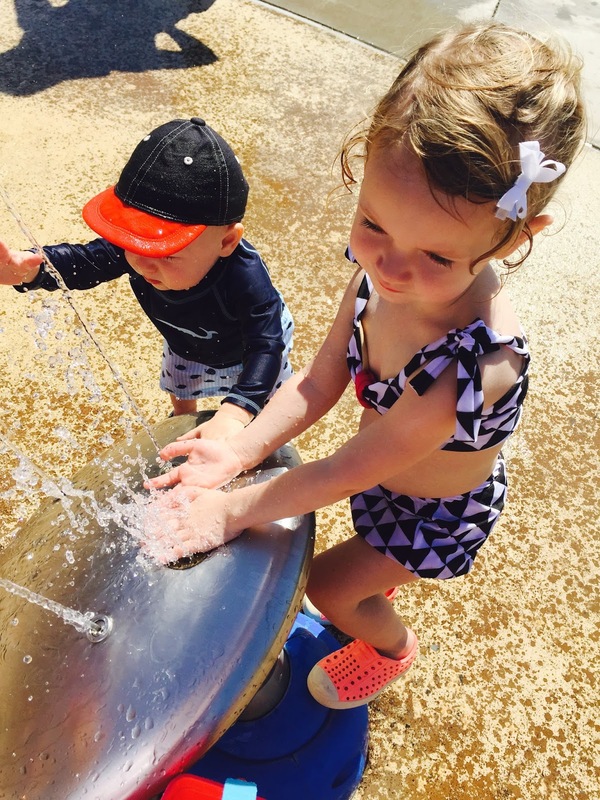 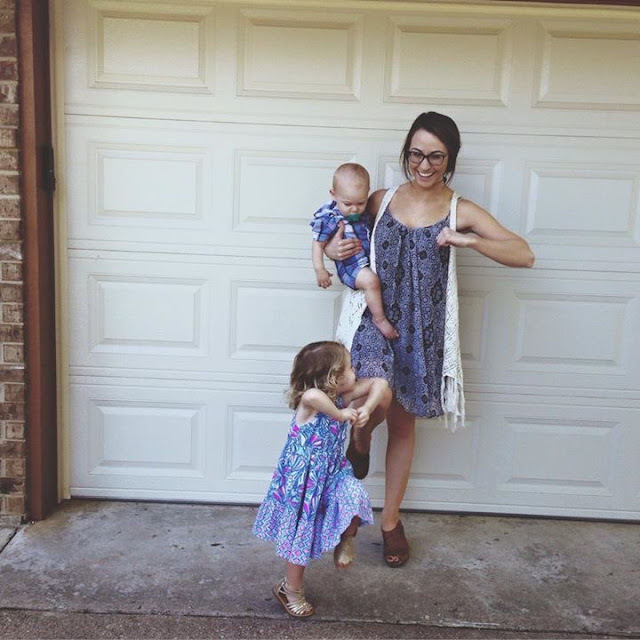 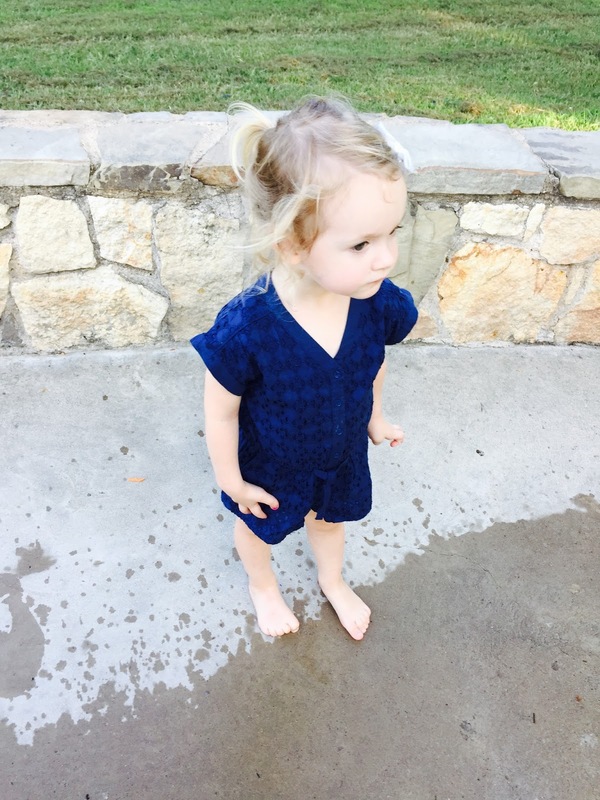 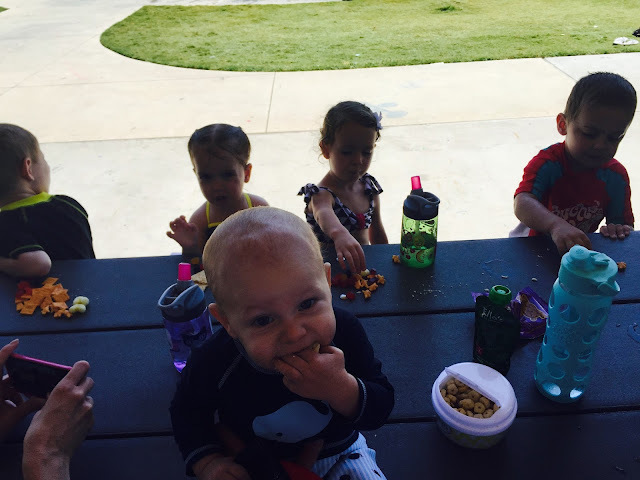 This week included a splash pad visit with friends…Cayson's 1st splash pad visit. 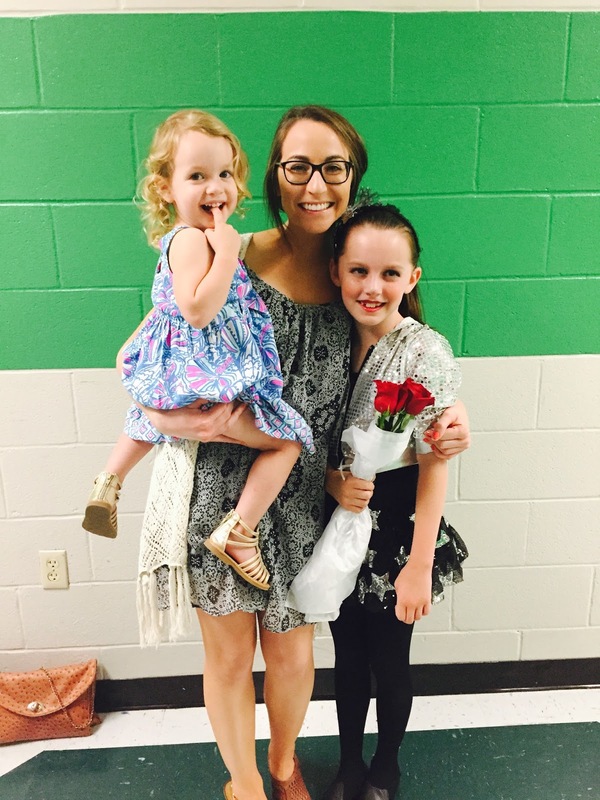 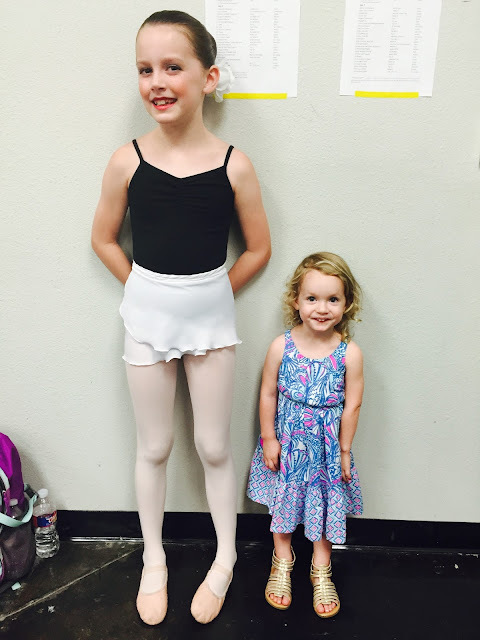 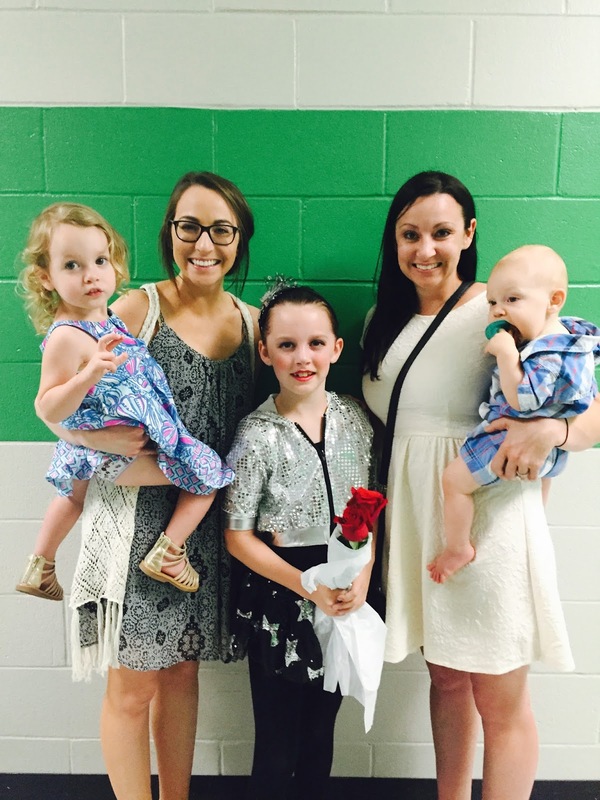 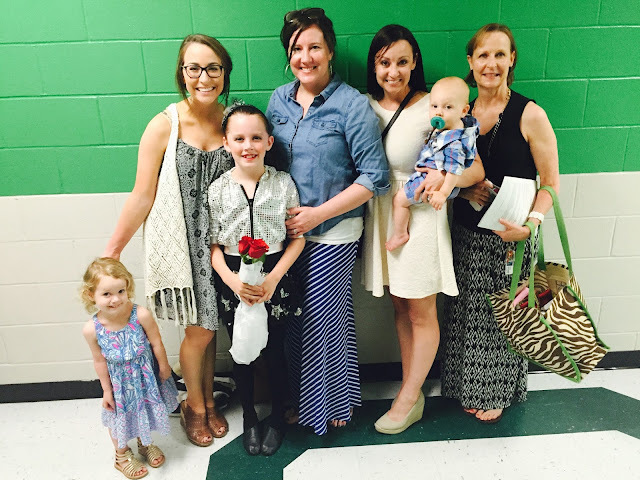 Noelle's ballet recital. 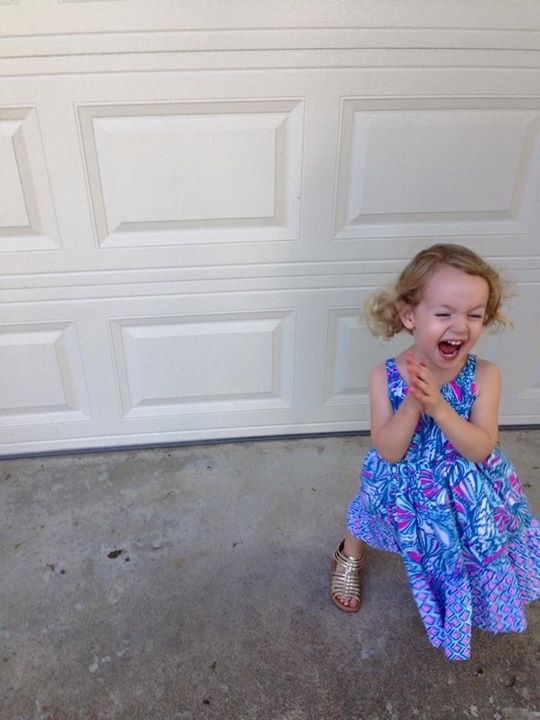 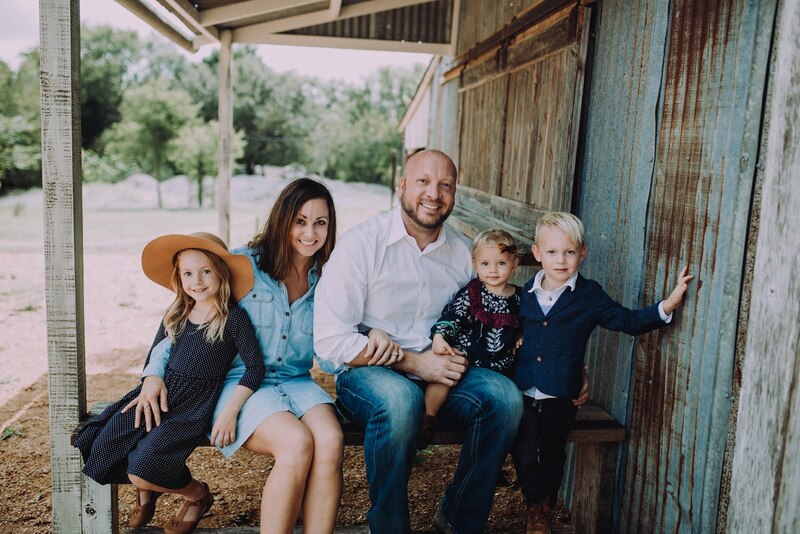 and a photo shoot….I think our best yet. 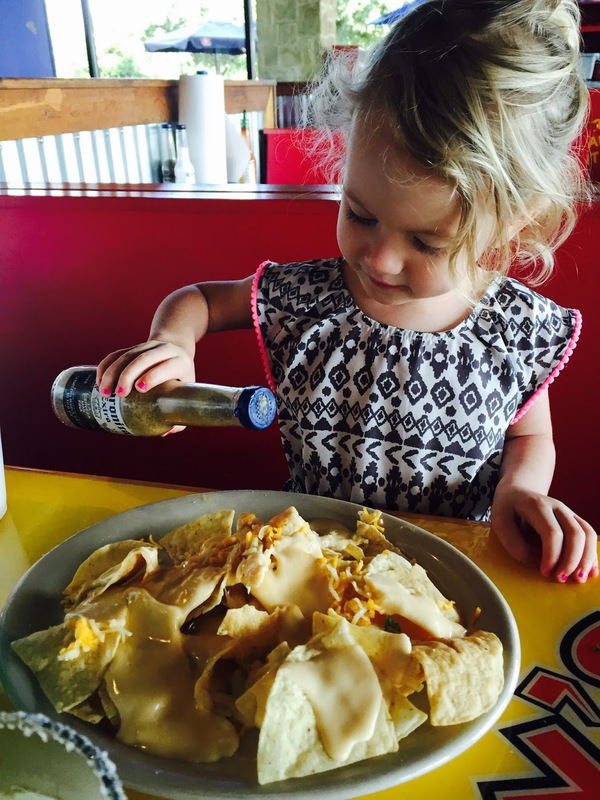 Ha this kid nacho was no joke and I don't think she ate any just poured salt on them!